Owners of OnePlus’ all-new bezel-less 5T flagship have discovered that the phone is unable to stream HD video from numerous streaming services, including Netflix, Amazon Prime Video, and Google Play Movies. That’s because it doesn’t come with support for Widevine Level 1 DRM, which is required for streaming HD content. The phone maker has currently implemented only Widevine Level 3 on the OnePlus 5 and 5T, so both handsets are stuck playing SD-resolution video from these streaming sources. That’s a bummer for folks who’ve shelled out $500 on OnePlus’ premium phones, and especially those who waited for the 5T, with its 6-inch screen that’s supposed to be all about its immersive viewing experience. The company told The Verge that it’ll add Widevine Level 1 in a future update for the 5T; we’ve contacted OnePlus to ask if the 5 will also receive the fix. 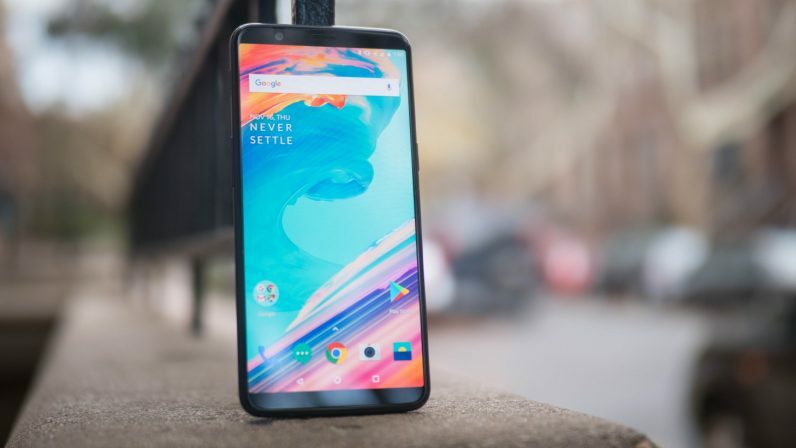 While it might seem like a minor issue, this isn’t a good look for OnePlus, which has previously been caught out leaving data collection tools on users’ phones – especially when it’s otherwise pretty good at making a solid handset with handy features.